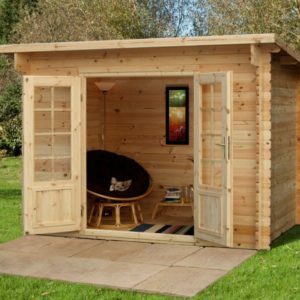 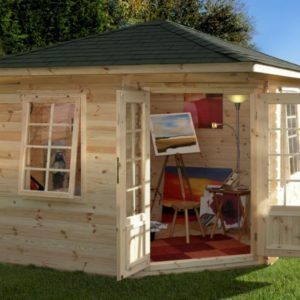 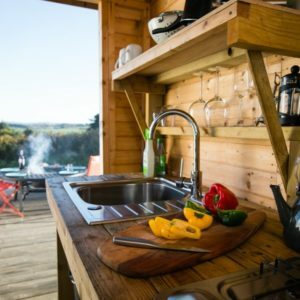 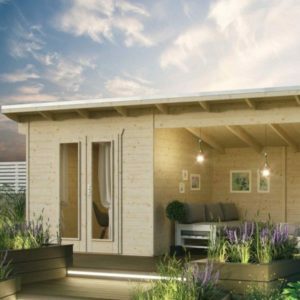 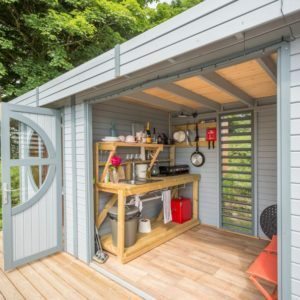 The boundaries between sheds, summerhouses, workshops and Log cabins are somewhat blurred. 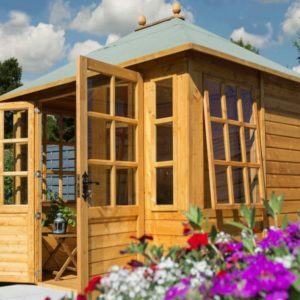 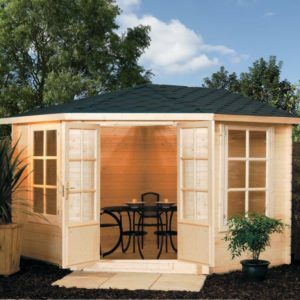 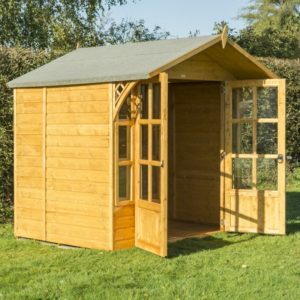 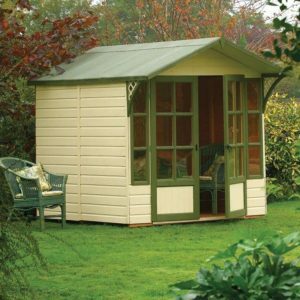 This summerhouse range includes traditional and contemporary styles. 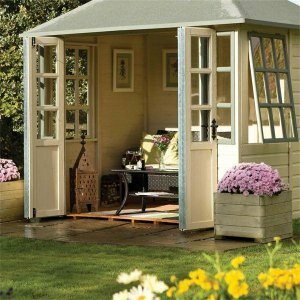 Each summerhouse has its own door, window and structural configurations. 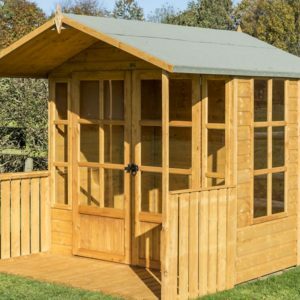 We are based in South West England and deliver 5 days a week to Devon, with several lorries also pushing into Cornwall each week. 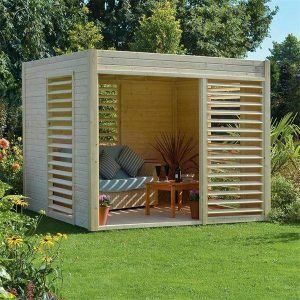 All of these garden structures are available for free delivery to most UK mainland addresses direct from the Rowlinsons’ factory. 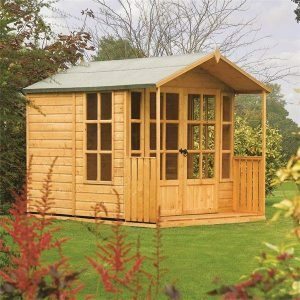 All the products from Rowlinsons include free delivery to most addresses on the UK Mainland.